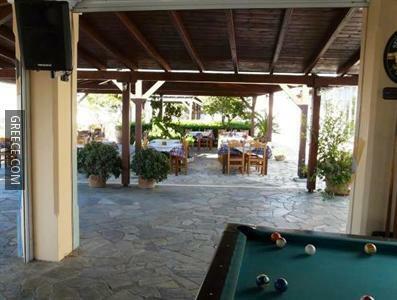 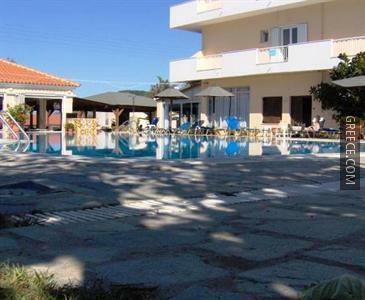 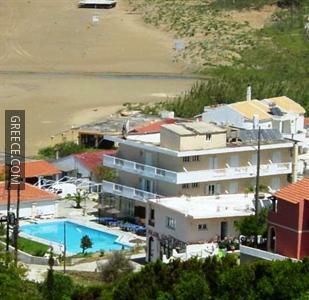 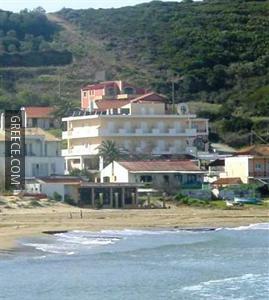 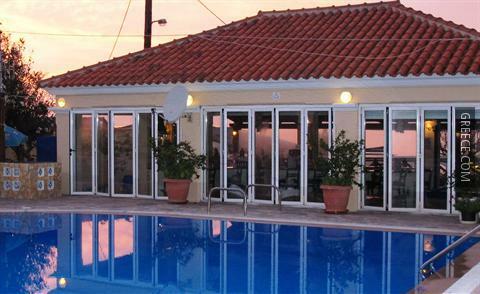 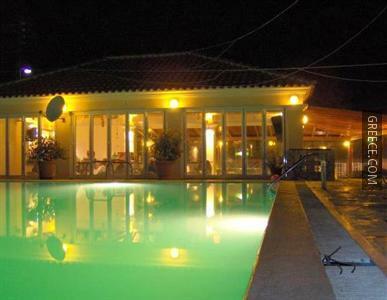 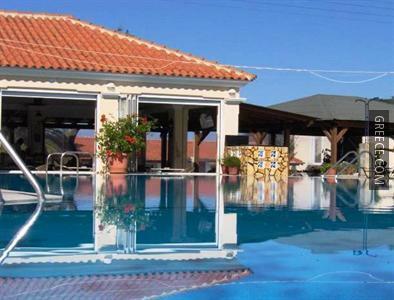 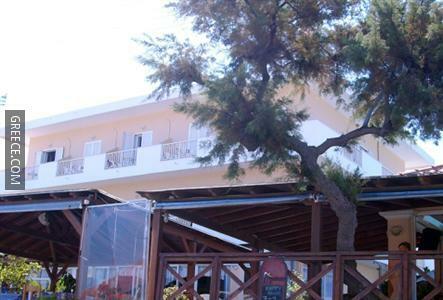 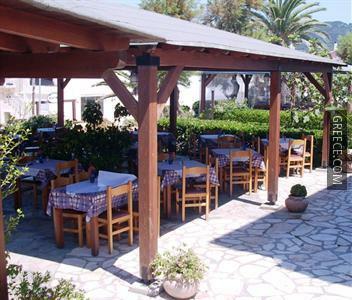 This budget hotel offers value for money, and is only 5 minutes from Agios Stefanos Beach. 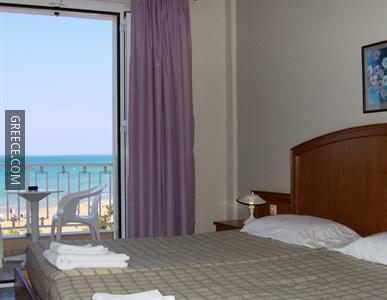 All of the pleasant rooms at the Nafsika Hotel feature a hair dryer. 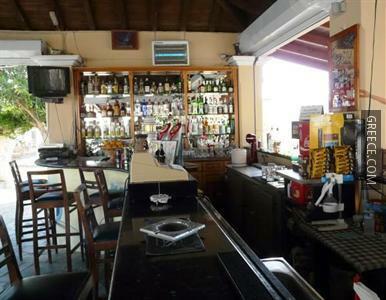 To make sure your day gets off to a great start, the hotel provides a continental or an English breakfast daily. 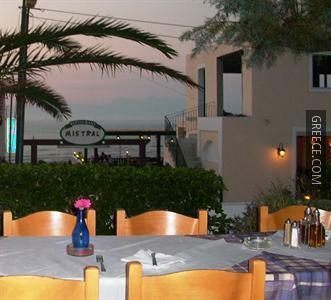 Greek cuisine is served at the hotel's restaurant. 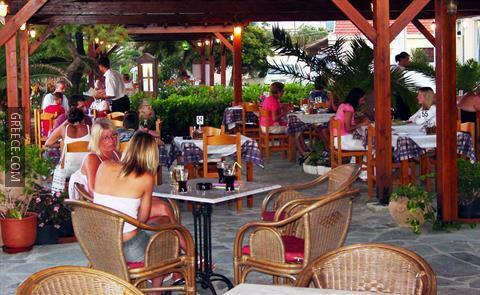 For those guests who enjoy making the most of local eateries, there is a wide variety near by. 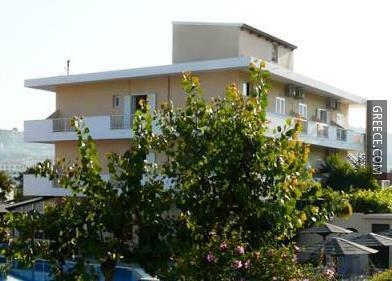 Mathraki is under a 20-minute car ride from the hotel.